To accompany the Spring 2018 Night Tube Map cover ‘You in my Bedroom’ Marie Jacotey has produced a limited edition print onto silk. 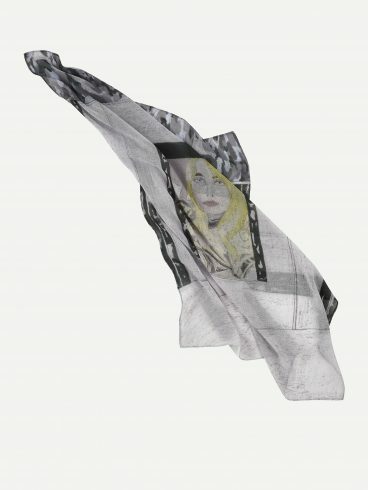 Conceived as both a wall-hanging or wearable scarf ‘You in Bed’ takes as it’s starting point one of Jacotey’s pastel works. 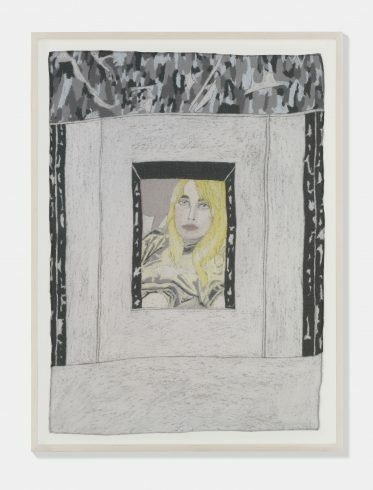 A portrait of a girl in bed, the work mirrors her Night Tube map cover which presents a voyeuristic image of a young man looking through his bedroom window at night, this time the gaze has been reversed.